The $49 country-specific watch bands probably aren't reason enough to fly to South America, but they sure are snazzy. 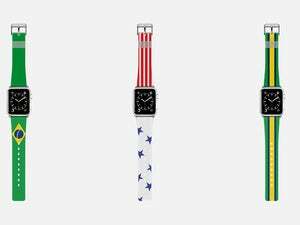 Apple is gearing up for the summer Olympics in Rio de Janeiro like everyone else in the world, and the company’s contribution is a little something special: limited edition nylon Apple Watch bands that pay tribute to 14 competing nations. Unfortunately, you can’t buy them anywhere Apple Watches are sold, or even order them online. Apple is selling these special straps only in Brazil, in just one store: the VillageMall Apple Store in Barra de Tijuca. That means if you happen to be in Rio to catch the games and pick up one of these Olympic-themed bands, which will retail for $49, you could probably make a killing by reselling what is likely to be a sought-after collectible (or you could just wear it around and show your love of country or something). 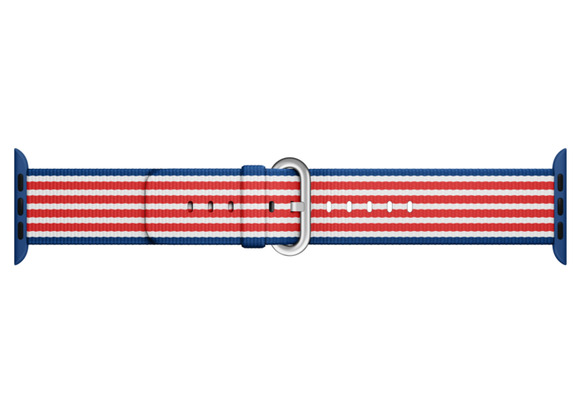 GQ first reported the launch of the special edition bands, which go on sale in early August. The publication noticed that Team USA sprinter Trayvon Bromell has been sporting the American-themed Apple Watch strap—he tweeted a photo of the snazzy band on his wrist this week. Why this matters: Apple has been highly focused on Apple Watch bands as a way of personalizing what the company calls its most personal device ever. 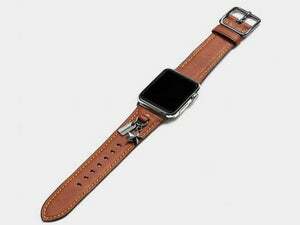 In addition to its own collections of sporty, leather, and metal bands, the company has also partnered with luxury brands Hermès and Coach on high-end watch straps. 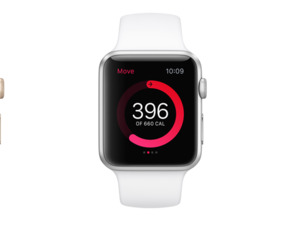 (Coach has already sold out of its Apple Watch offerings, according to its website.) There are also tons of third-party options, many of which are much cheaper than the selections from Apple, Coach, and Hermès. New bands, no matter how limited their supply, are not likely to boost watch sales. But new hardware, which we may see in September, and an upgraded operating system, which will definitely roll out in September, just might.